The case against twelve men arrested in connection with the deadly Verulam mosque attack and multiple bomb scares in and around Durban has been postponed to next month. 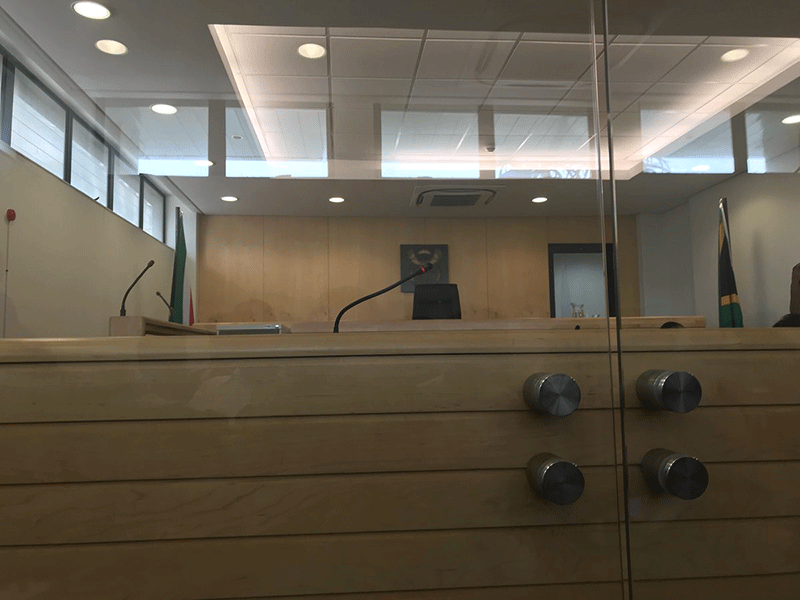 The suspects lined up in the Verulam Magistrate's Court again this morning, facing charges including murder, attempted murder and terror-related charges. During their last appearance, the State said it would be bringing an application for voice samples to be taken from accused Number One, Farhad Hoomer. The NPA's Natasha Kara says a voice expert was not available today to take the samples. "On a previous occasion, the State had postponed the matter because the State needed voice samples of accused Number One. In today's court proceedings, we were advised that the defence will consent to providing those voice samples. The matter has been postponed to the 6th of May," she said. Kara has also confirmed to Newswatch that a decision has been taken to remove prosecutor, Adele Barnard from the case. She says the decision was taken by the national office and that Barnard, who is from Gauteng, will be replaced by a prosecutor from KwaZulu-Natal.